The present abstract is an overview of the advancements methods on wettability treatment of wool and polyester textiles. 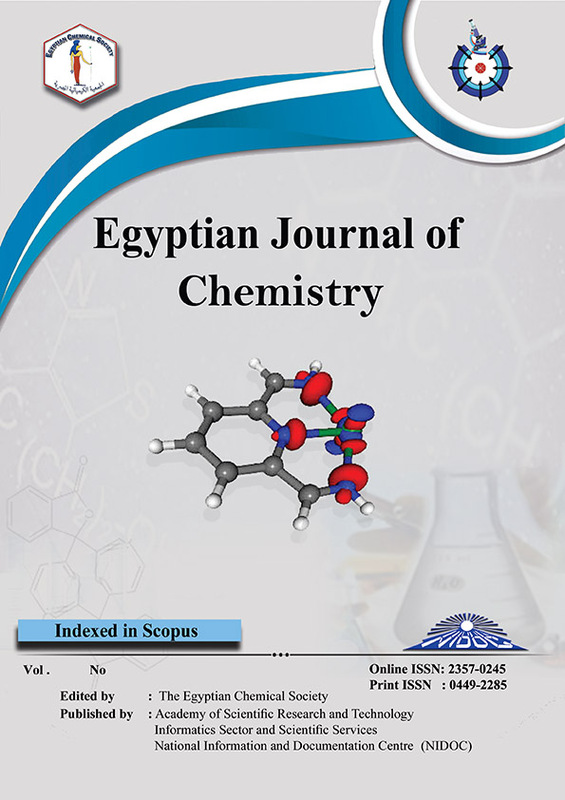 Article will emphasize the potential advantage of the use of these cutting edge strategies for treatment to reach to ideal treatment conditions and the best outcomes, particularly hydrophobicity, dampness substance and increment coloring handling while at the same time keeping up the physical and concoction properties of every material. Treatments divided into: chemical treatment, enzymatic treatment and physical treatment such as: alkoxides, plasma technology and microwave irradiation.